Travel – Home of golf on the Prairies! In the final post about this years Winnipeg Golf Expo, I will be highlighting some of the things that make this annual show so good, along with a few other tidbits. 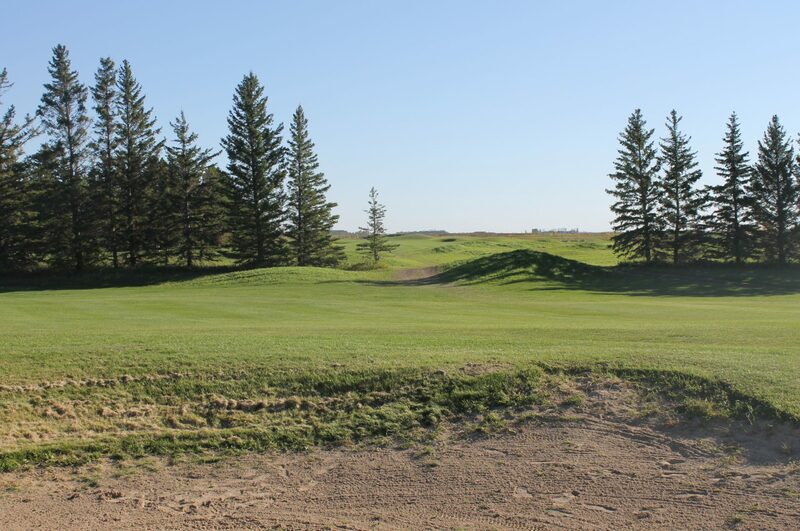 The majority of the courses are less then 4 hours away from Winnipeg and are fairly easy day trips. Travel time for people coming from Grand Forks or Fargo would still make most destinations a quick weekend getaway.